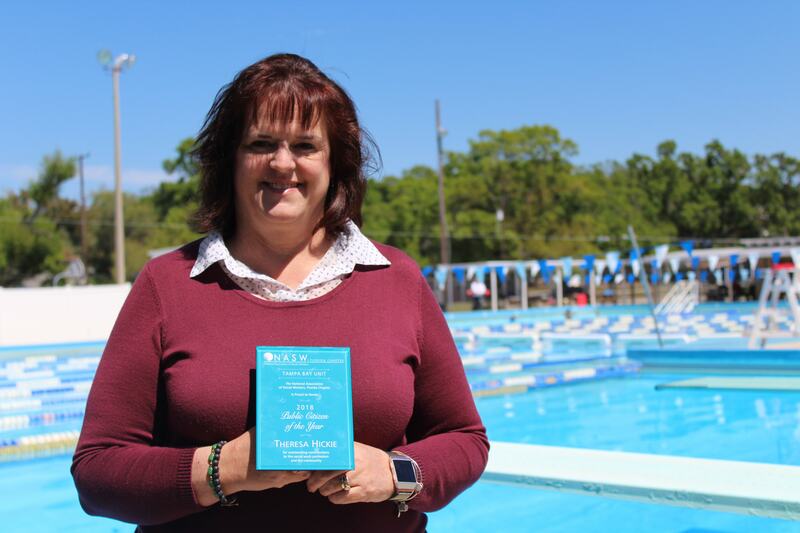 BSAC’s Senior Director of Sports Programming, Theresa Hickie, has been awarded Public Citizen of the Year by the National Association of Social Workers (NAHW). This award annually recognizes someone that is not a social worker but carries out the philosophy NAHW believes in. Sports and recreational programming is a vital part of a healthy community. This concept began with Jane Addams, the mother of social work, when she created the Hull House in Chicago as part of the children’s play movement in the 1900’s. BSAC is central in the theoretical framework of how to develop a healthy community by providing families in Brandon with a modern day play place for recreation. Social work has six core values: service, social justice, dignity & voice of the person, importance and centrality of human relationships, and integrity incompetence. Theresa embraces all of these values by her commitment to provide high quality resources to the community long term. She is concerned about issues of social justice and is committed to serving those who are vulnerable, disenfranchised, or at risk. Organizations like BSAC expand programming to reach populations that would otherwise go without. Theresa mirrors the social work profession by managing, promoting, and encouraging others to engage in this available sports programming. High quality and readily available resources must be available to all members of a community, not just the select few who can afford it. 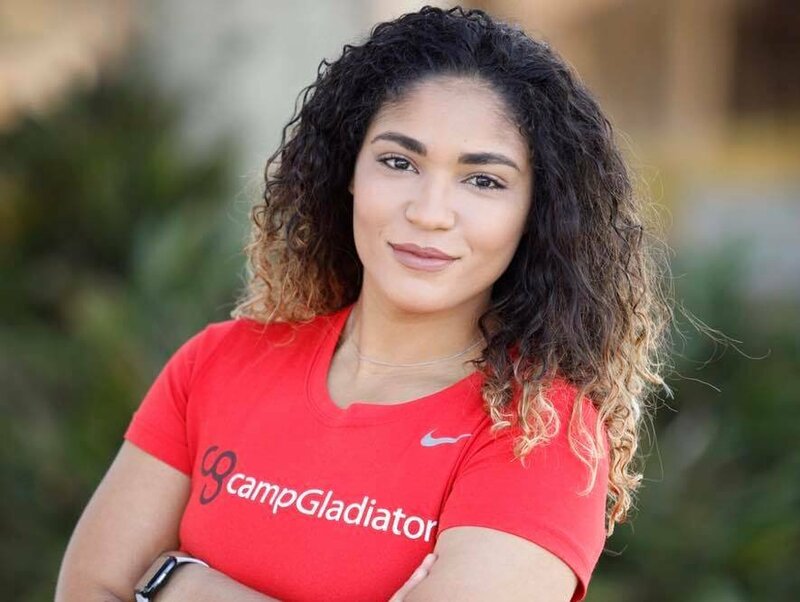 Her leadership role encourages consistent fundraising for Head Start, which provides free swimming lessons to children who are from low income families. To receive this award, you must be nominated by an active member of NHSW and provide two letters of support regarding your extensive work and impact in the field. Stacy Kratz has been a NAHW member for 14 years and has worked in our community for almost two decades. Stacy nominated Theresa after distinguishing her work in relation equity, diversity, and inclusion. The BSAC family is very proud to have Theresa on the team as we continue to build BSAC as a beacon of diverse services for the Brandon community. Congratulations Theresa!